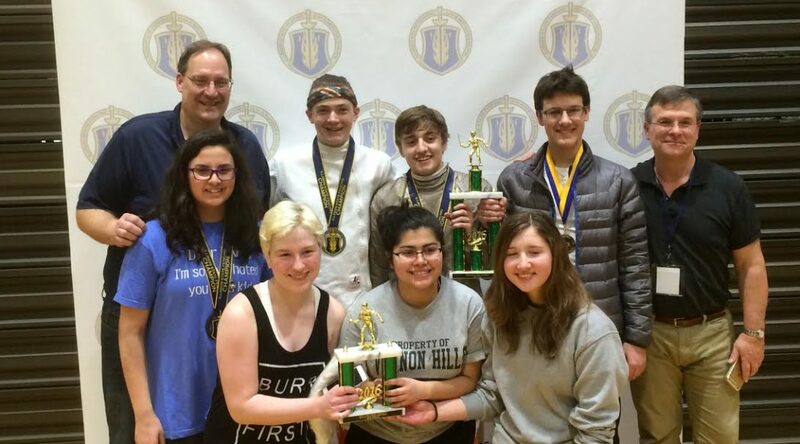 Founded in January 2013 by students at the Libertyville and Vernon Hills High Schools. 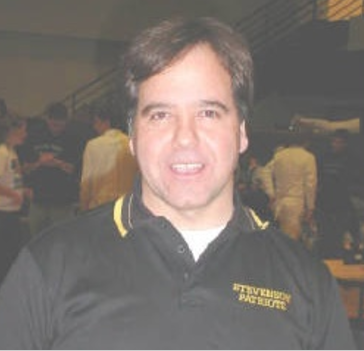 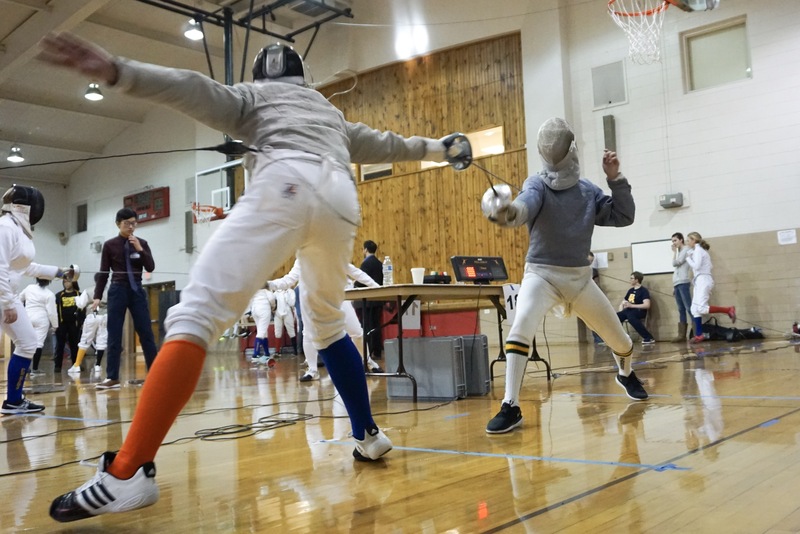 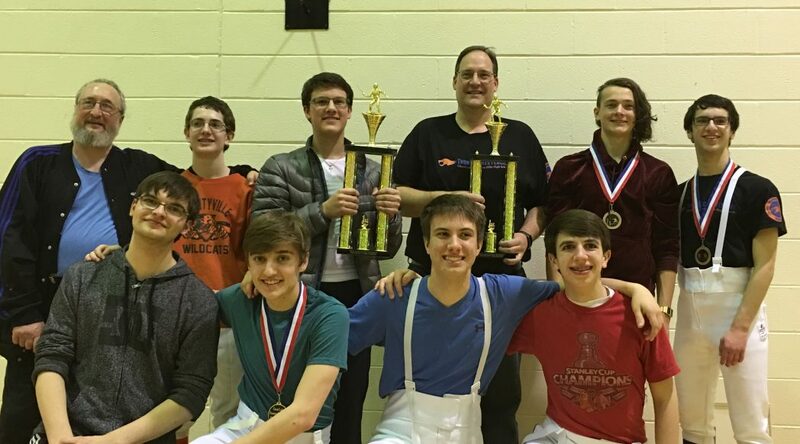 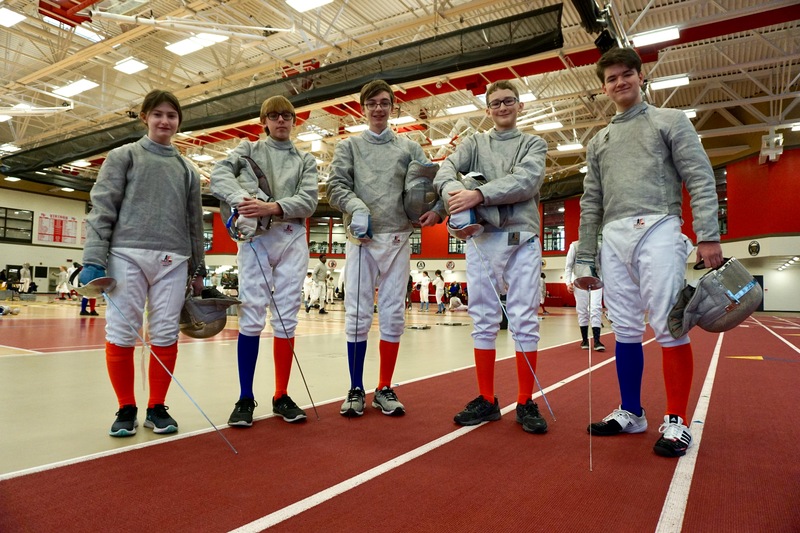 The Thundercats Fencing Team was formed in January 2013 by a group of fencers and their parents who attended Libertyville and Vernon Hills High Schools. 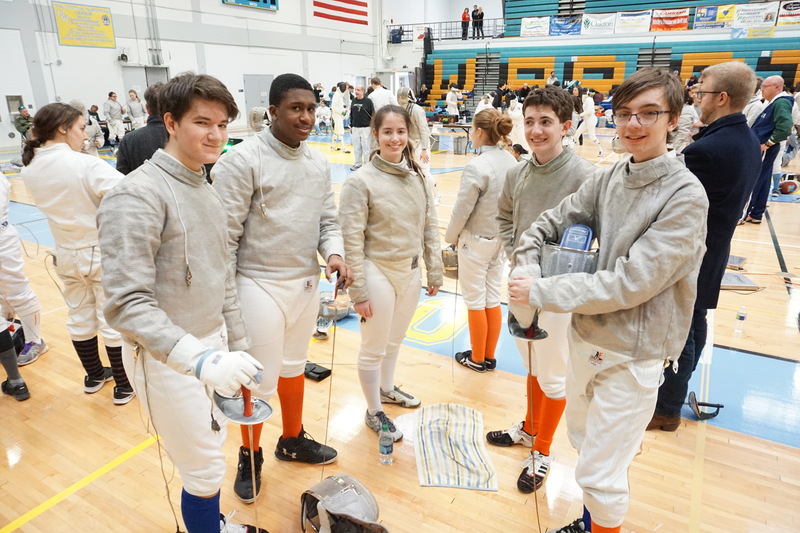 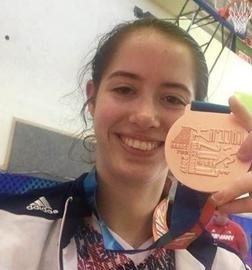 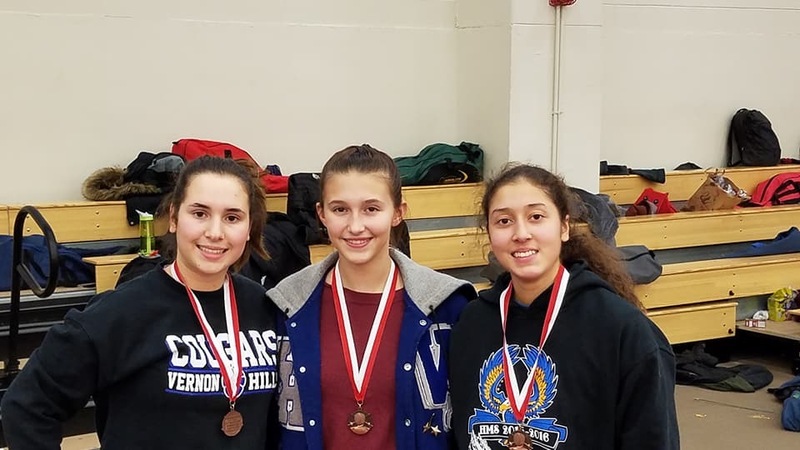 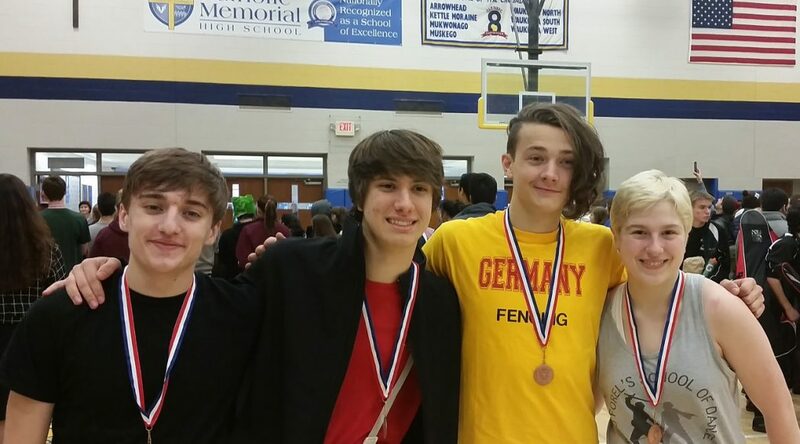 Many of our founding fencers had been taking private lessons for years and were competing in high school tournaments as part of a private fencing club because their schools didn’t have a fencing team. 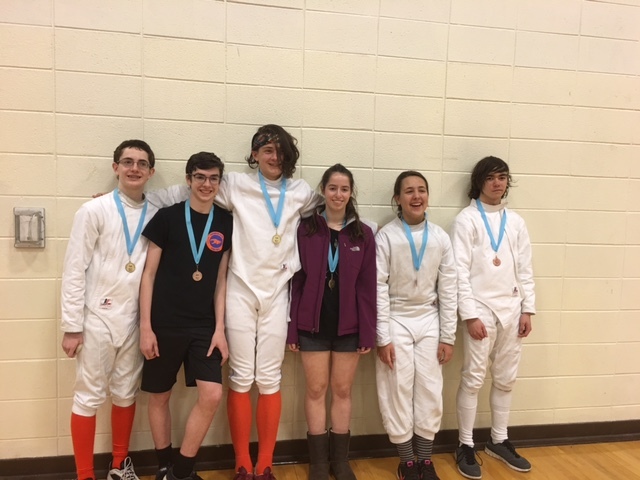 They wanted to represent their schools so they sought permission from the school district to organize the Thundercats Fencing Team. 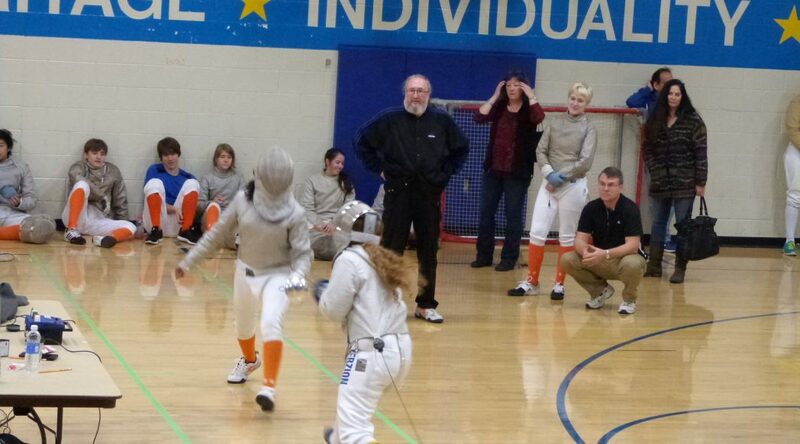 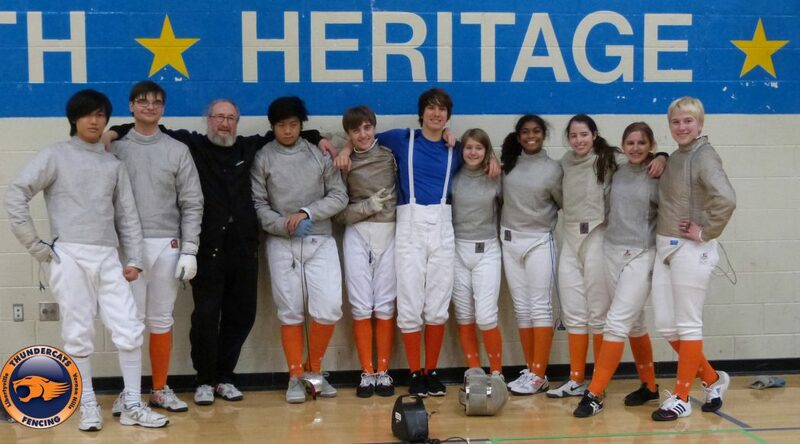 We now offer a competitive Varsity and Junior Varsity high school fencing team.